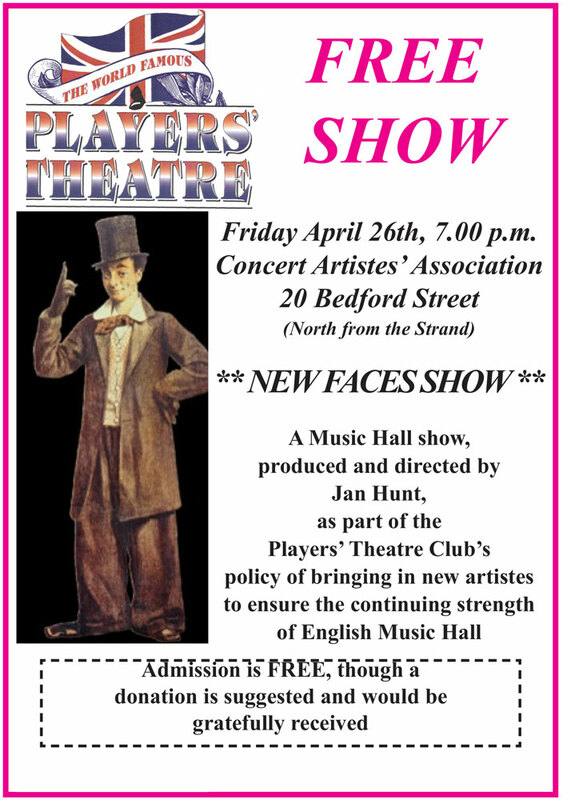 Welcome to the website of the Players’ Theatre Club. 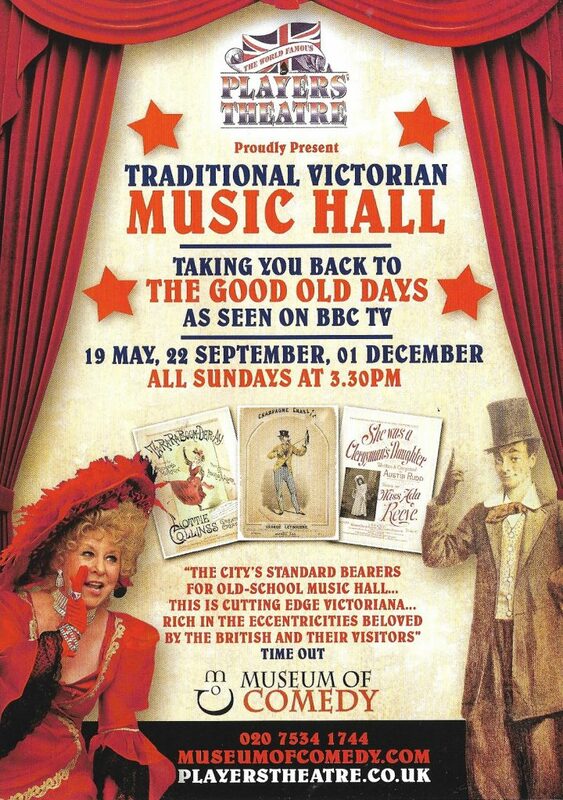 We are the legitimate heirs of the club formed over 80 years ago (see About the Players) and recognise our responsibility to preserve and hand on our inheritance.To meet this responsibility, we are the only club dedicated not just to performing traditional Victorian music hall, but to seek out, train and provide performance opportunities to new music hall artistes. Meanwhile, our own Jan Hunt is on tour with her own shows (see News). 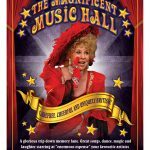 Please note that Jan Hunt’s show ‘The Magnificent Music Hall’ has been moved to October 30th. Join the Players’ Theatre today and continue a tradition going back to the 1930s! 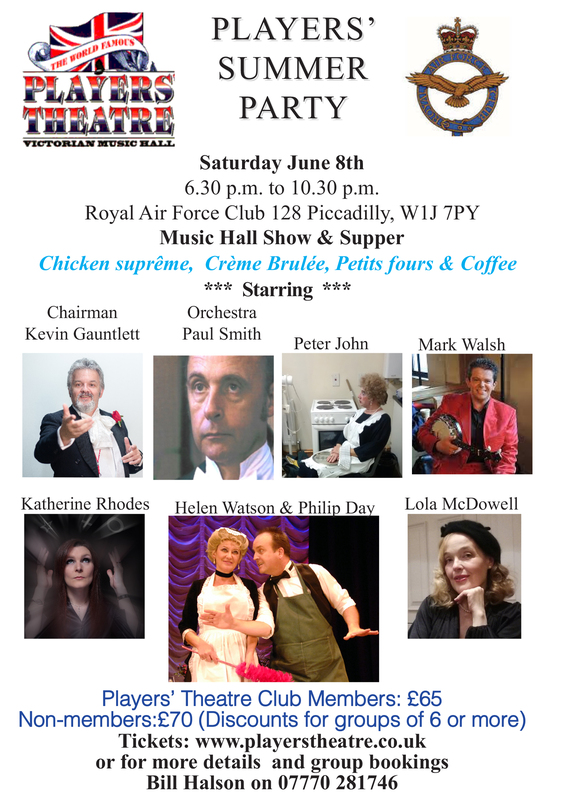 Players’ Associates receive our regular newsletter and receive discounts off all shows. Subscribe to our mailing list to hear the latest news about Players' Theatre shows and our artistes. 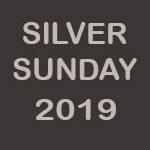 It takes only a few seconds to register.